All “cents” from every collection payment will be given to local charitable organizations in our community. 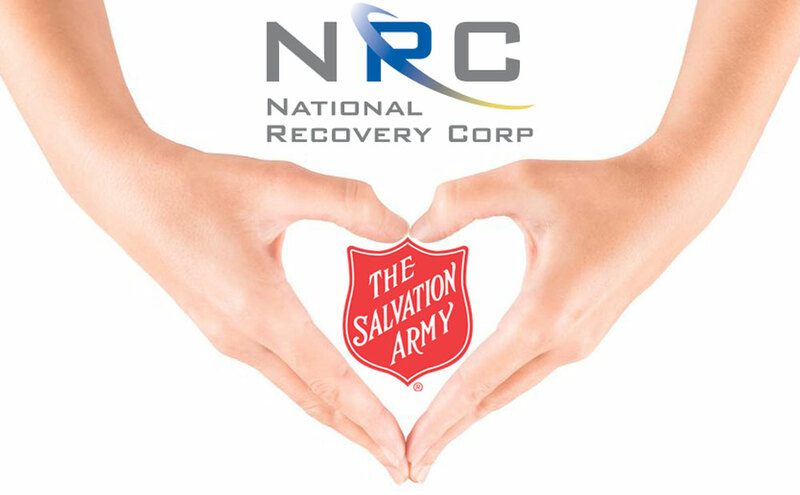 National Recovery Corp hopes to make an improvement by giving back. Our 2017 charity will be The Salvation Army. Support us reach our goal by listing your outstanding collection accounts with us! If you would like more details, or would like to contribute please contact charityfundraiser@nrccollections.ca. Thank you for your continued support and we look forward to assisting with your collection needs.